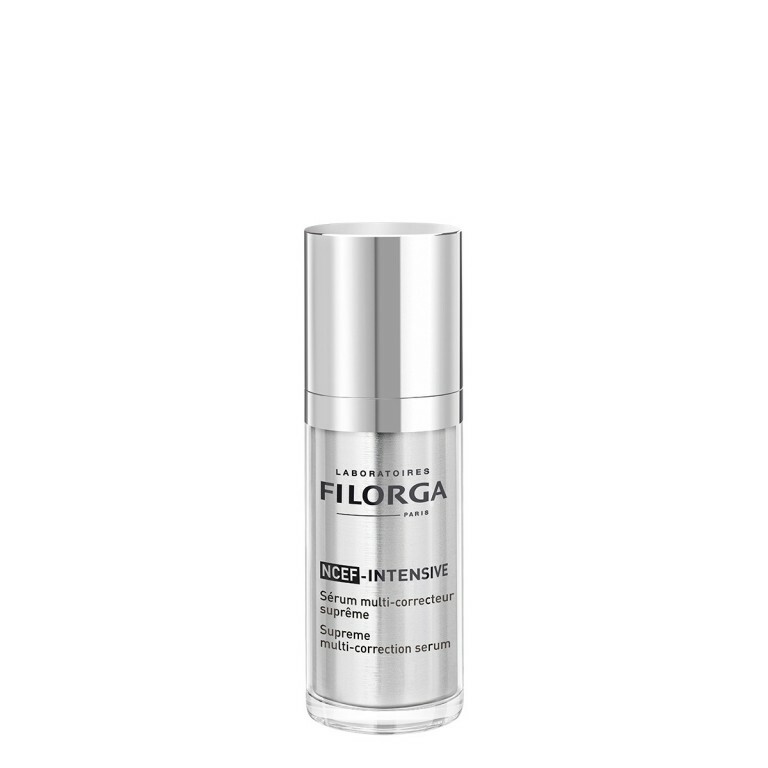 AN ULTRA-LIFTING SERUM FORMULATED WITH ACTIVE INGREDIENTS DERIVED FROM AESTHETIC PROCEDURES FOR A RADICAL ANTI-AGEING EFFECT. 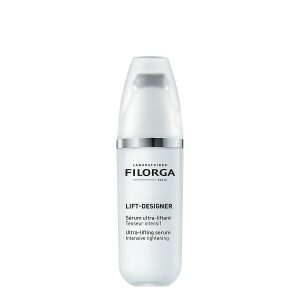 The ultimate programme for a visible lifting effect in just 7 days(1). 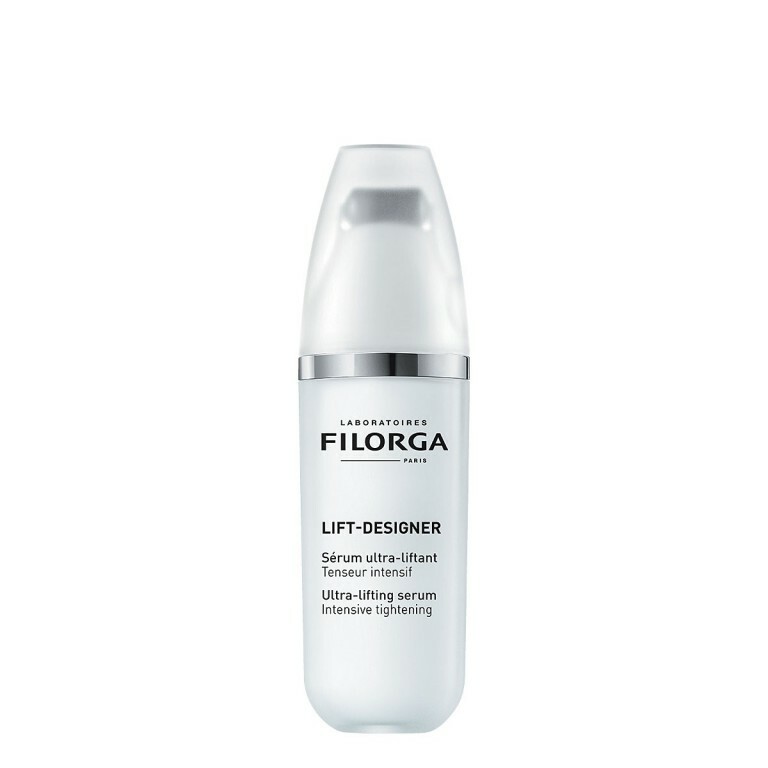 / Surprising lift effectiveness [smoother features + redefined volumes]: Included in a cream for the first time, Plasmatic Lifting Factors® combines [Cell Factors + Collagen + Hyaluronic Acid] to visibly tighten the features, plump the skin and sculpt the face. 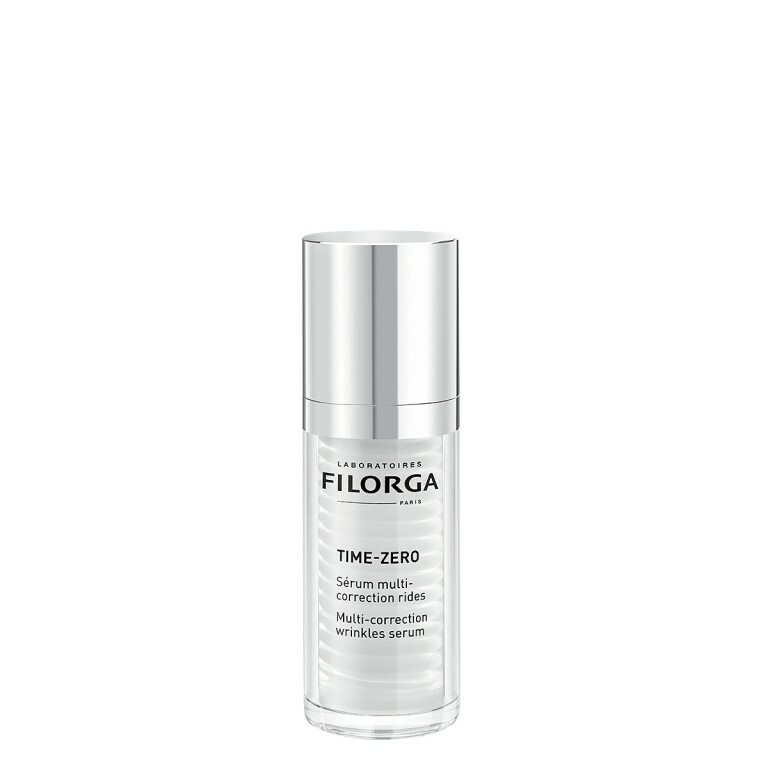 / Double tightening action [biological + mechanical]: A duo of ultra-tightening active agents [immediate + long-term] combined with a roll-on applicator to stimulate the skin tissue for a lifting effect..
A sensorial application and an instant smoothing sensation. 30ml. 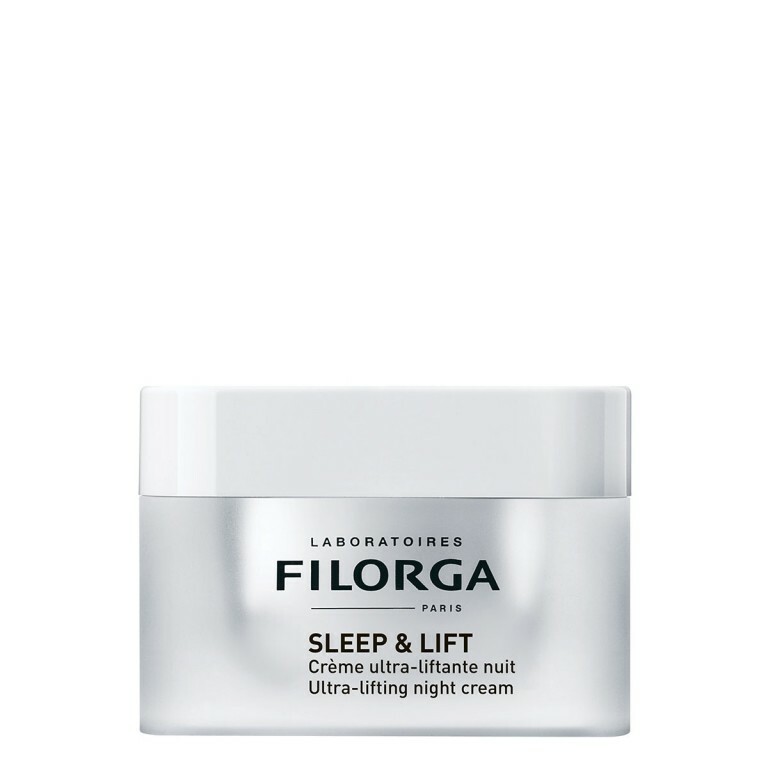 (1) Clinical study – self-evaluation – daily application of the LIFT-STRUCTURE® cream by 22 subjects over 7 days. 1. Hold the product upright. 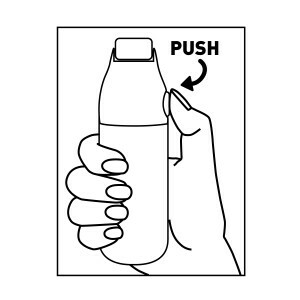 Start the pump by pressing down the push button to bring the product up to the applicator. 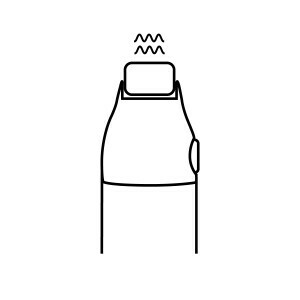 When you first use it, you may have to pump several times before the product appears. 2. As soon as the product appears under the roll-on applicator, apply the formula to the areas affected by sagging (facial contours, cheekbones, neck, décolleté, etc.). 3. 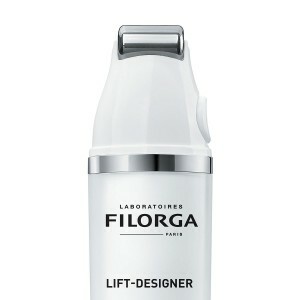 Use the fingertips to apply the product over the entire face. Use morning and evening for a boosted tightening effect.